My first published photograph was in my senior year in high school in the largest newspaper in the state, on the other side of the state where I lived. I'd moved away from home on the East Coast and finished high school in Wyoming. Other than what my art teacher, Duane, taught me about photography when I was on yearbook staff, I've never had an actual photography class. I've picked up tips from others, learned a lot on my own, and have taken a webinar or workshop from time to time, but that's it. 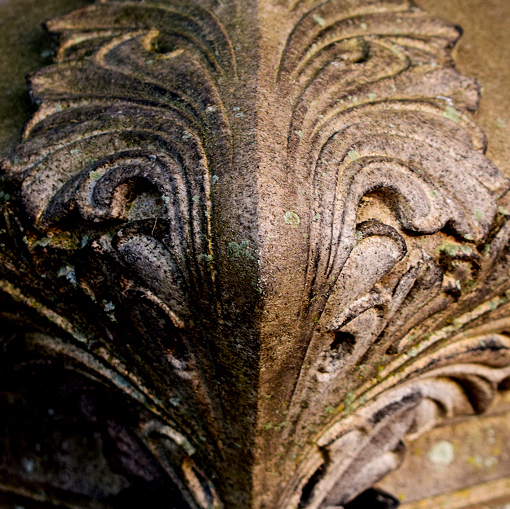 These photos are from a Photography Workshop I went on not too long ago at Historic Oakland Cemetery, a stunning, picturesque example of a "rural garden" cemetery in the 19th century. 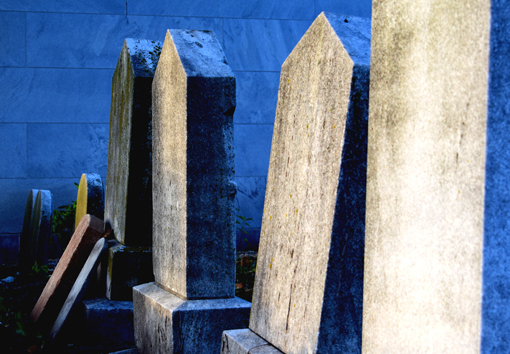 Some think it's creepy to host events in a cemetery. I think they've watched too many zombie movies. 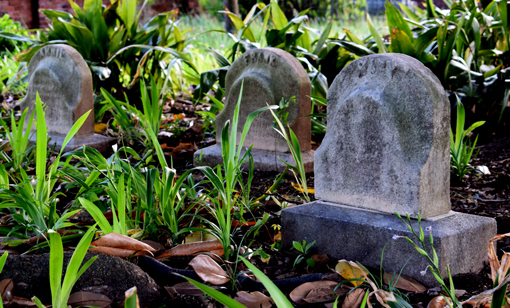 There was a time when the only public land in small towns was the local cemetery, so it became a gathering place where citizens would socialize and honor their dearly departed. Nothing creepy about that! 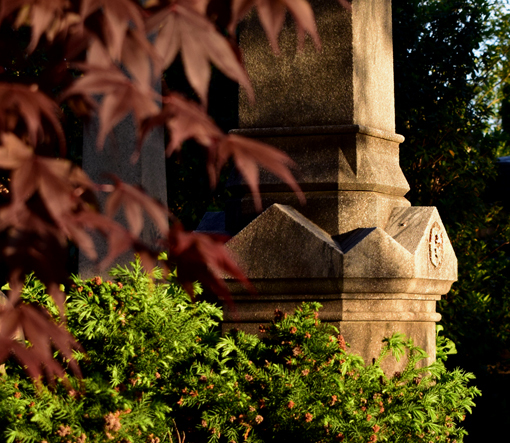 There's another Photography Workshop coming up at Oakland Cemetery later this month! Sunset is the BEST for beautifully dramatic photos. The golden hour, it's called. 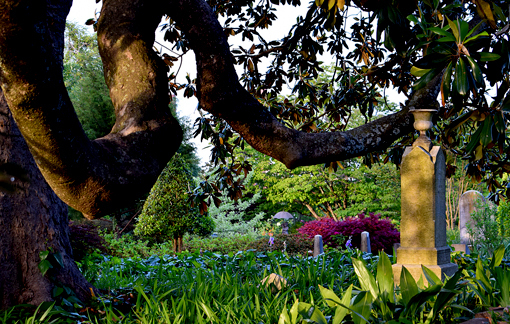 Oakland Cemetery dates to 1850 and started with only six acres. Today, it's 48 acres and is home to approximately 70,000 "residents", about the same number of spectators you'll see at an Atlanta United game in Mercedes-Benz Stadium! 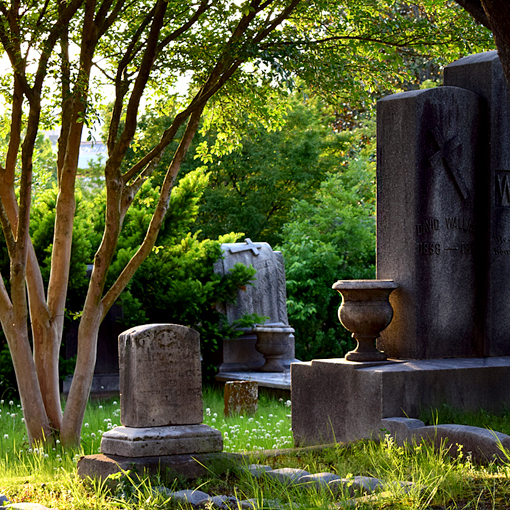 Among it's 70,000 residents, Oakland Cemetery is the final resting place of a few famous personalities and notable citizens, including Margaret Mitchell, author of Gone With the Wind; Bobby Jones, golf legend; and Maynard Jackson, the first African-American mayor of the City of Atlanta. 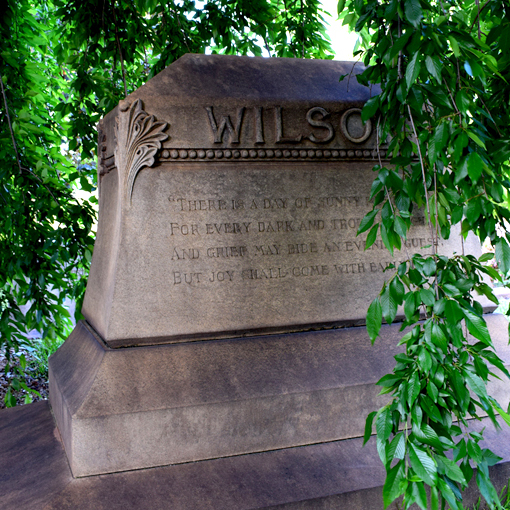 There are many different tours of Oakland Cemetery. You could go all year and not take the same tour twice! To name a couple, there are the Sites, Symbols, and Stories tours and the Music Makers tours! 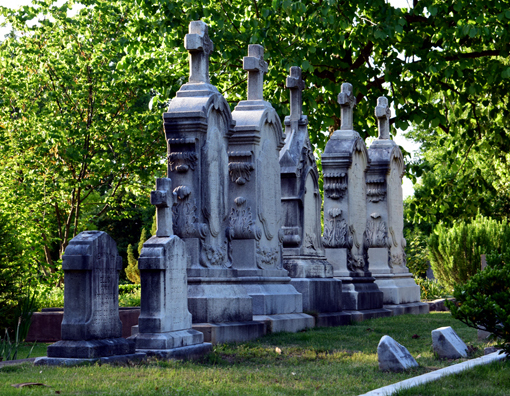 And there are many different annual events at Oakland Cemetery, including Tunes from the Tombs, Malts & Vaults of Oakland, and the Run Like Hell 5K, to name a few. It's also a lovely setting for an evening stroll, camera or not, before or after dinner, perhaps. There are numerous nearby dining destinations, many flanking the cemetery including Six Feet Under Pub & Fish House, Tin Lizzy's Cantina, and Agave. 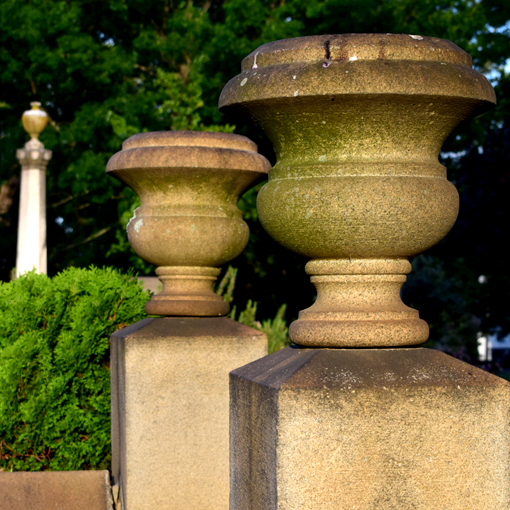 Locals love Oakland Cemetery for its beauty and events and visitors love it for its beauty and its celebrity residents. It's a magnificent piece of historical significance and it's a celebrated icon. 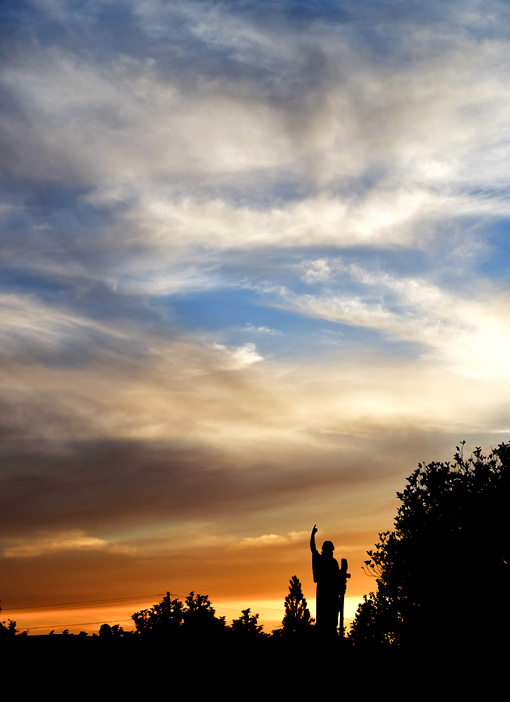 I for one hope the art, architecture, history and gardens at Oakland will be around eons. That first published photograph was of a toy drive for Toys for Tots. It was published in Wyoming's largest newspaper in Cheyenne, where I'd never even been. It was a journalistic shot, a career path I did not pursue, however, in Corporate Communications, my eventual career path, photography has become a cornerstone in what I do. After high school graduation, I returned to the East Coast, but a month later I moved back to Wyoming to live with my art teacher and his wife, Pip, for the summer. On their goat ranch, we'd get up every morning at 5:30am to milk their 40 goats, I learned how to bake, I jogged a lot getting ready for boot camp in the U.S. Navy, enjoyed an ample amount of MTV in its infancy, and there were many more photographs. I am ever grateful to Duane and Pip for their hospitality and for their generous contributions in shaping my future.